The Bective won the Best in Marketing category at the 2017 Meath Chronicle Meath Business & Tourim Awards. 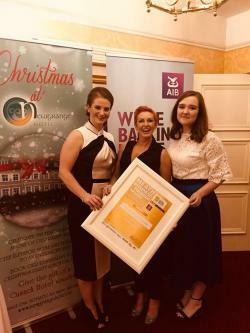 Pictured are our Elaine, Yvonne and Emma accepting the award at the gala black-tie ceremony in Navan on Friday November 24th. Well done to all of our team! Had a fantastic meal last Friday night. Thanks a lot. Really enjoyed the atmosphere and food. Thank you for a fabulous evening! Visited with my husband and found the service, the food and the ambience amazing... we will definitely be back. Well done and keep up the great work. Kells needs a super place like this! 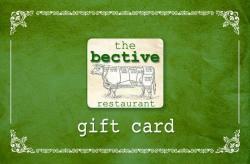 Had a fabulous meal at The Bective, with great options for the kids and a lovely laid back atmosphere... It's just great that I no longer have to go to Dublin for fresh, delicious food in a lovely setting and best of all an atmosphere suitable for families. Wishing you continued success and we will definitely be visiting again soon! 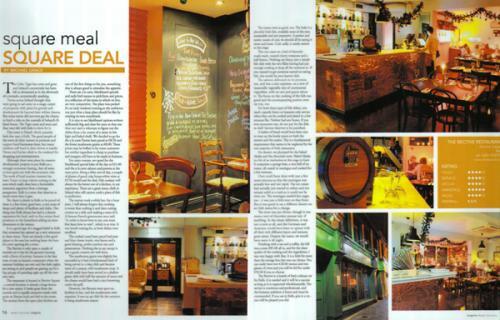 I was in one Thursday for an Early Bird... the food was fabulous and the service is great. Looking forward to another night soon! 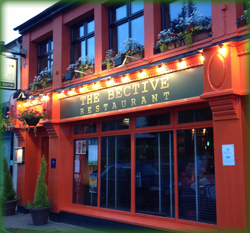 Just had a wonderful meal and night in Kells' newest venue, The Bective. Thanks guys. See you again soon! We had a lovely family meal last night - both food and service were very good. Thank you! We have just had an amazing meal. Everything about this restaurant is great.... Food, atmosphere and staff. Thanks for a great night at The Bective. Amazing food and service! Thanks for a fantastic meal and great service - we had a lovely evening. Fabulous meal... really enjoyed it and the staff were exceptional - loved the Cosmopolitans upstairs and could have stayed there all night. Will definitely be back.